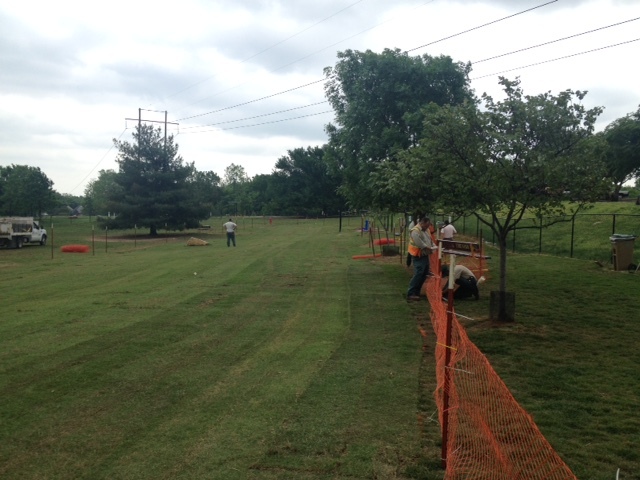 New sodding area has been completed at Biscuit Acres (Tues, April 26). Proceeds for this project were provided through donations received by Biscuit Acres Volunteer Association. A special Thank You to Tulsa Sod and Grass and Lawn America for their support of our project.